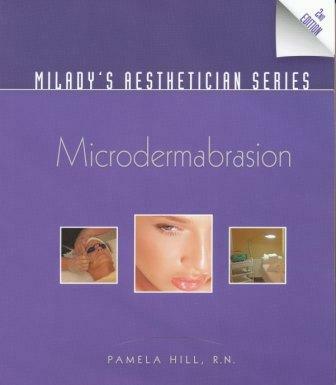 The second edition of Microdermabrasion, from Milady's Aesthetician Series, takes a unique and highly effective approach in addressing the advanced training needs of aestheticians working in medical skin care facilities, day spas and resort spas. Individuals will begin to understand the indications, contraindications and significant medical information necessary for clinical microdermabrasion. A host of case studies helps the reader evaluate and interpret the material. Clinicians will be able to work through specific case histories to improve their knowledge based on their own relevant experiences. Specific instructions for procedures are outlined in working documents, making the implementation process easy for the clinician, physician or facility. 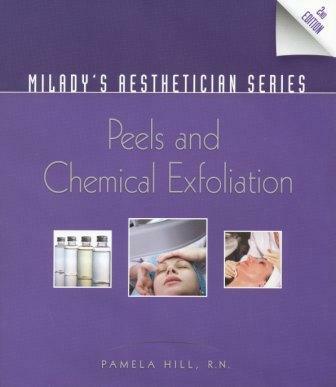 The approach used in this book is unique, using policy and procedure guides as well as case studies to create a real-life study of microdermabrasion. Advanced clinical and educational information is highly relevant in today''s environment. 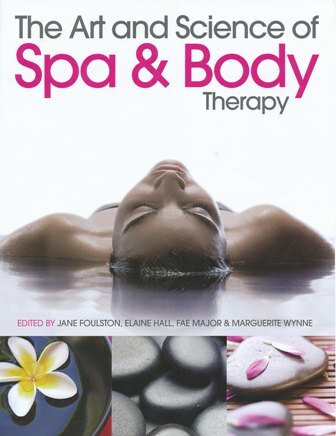 2: Anatomy and Physiology of the Skin. 5: Fundamentals of Skin Care. 7: Indications and Contraindications for Microdermabrasion. 11: The Business of Microdermabrasion.